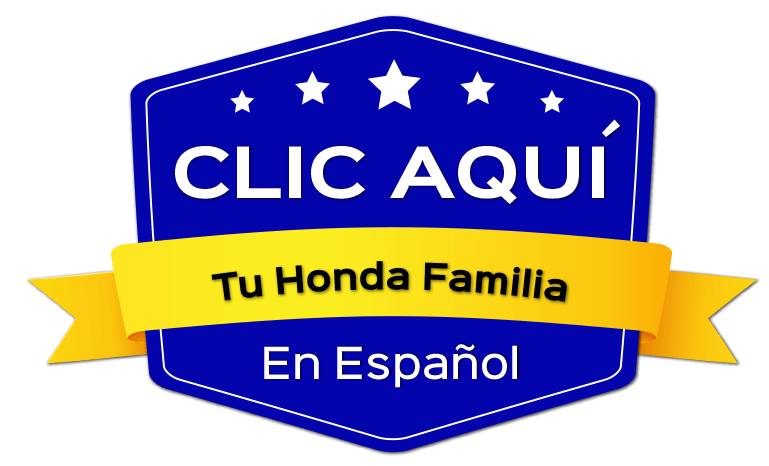 If you’re in the market for a new Honda at a price that won’t break the bank, then take advantage of Winter Honda’s leasing and financing offers! We have a handful of affordable leasing and financing offers taking place on Honda flagship vehicles, including the CR-V, Accord, and Civic. So, once you’ve found the vehicle you’ve had your eyes on at a price you can afford, make the drive from Bay Point to our dealership in Pittsburg today!